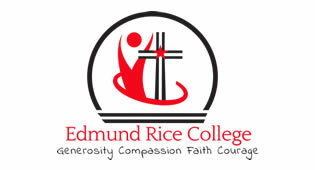 The Physical Education programme in Edmund Rice College is an important and fundamental part to school life. 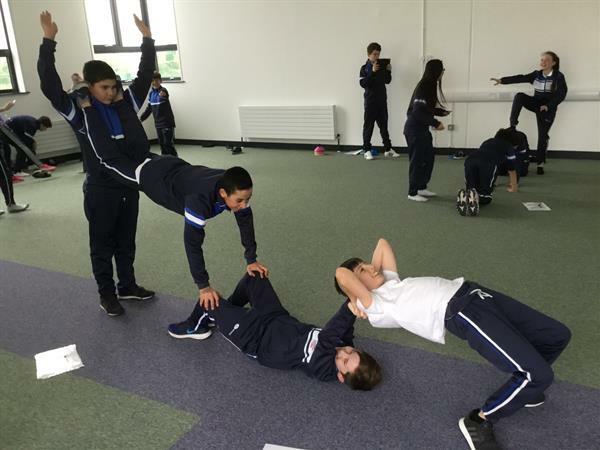 Students in 1st year have one double period of PE once a week. 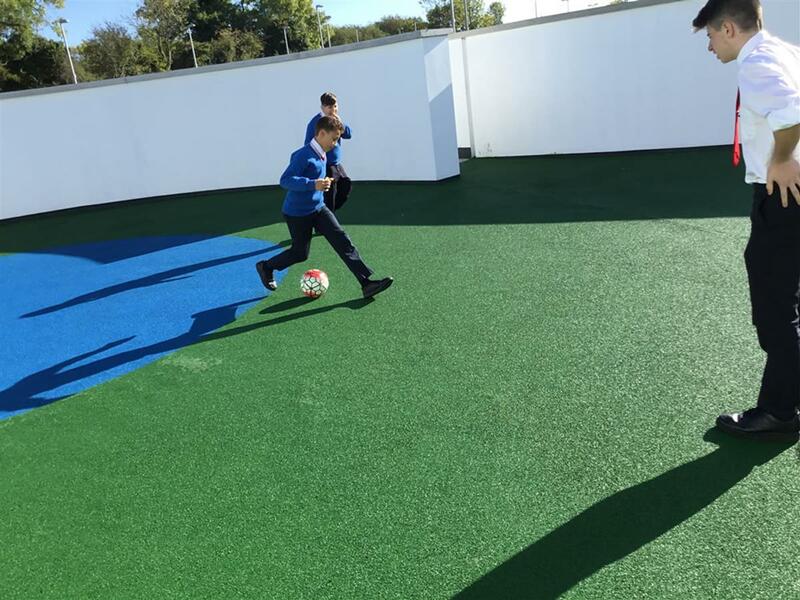 Students continue to expand and develop their proficiency and skills in a wide range of activities: GAA, Soccer, Futsal, Basketball, tennis, tag rugby, gymnastics, badminton, volleyball, bowling and athletics to name but a few. Students are also given guidance and encouragement to participate in the extra curricular life of the school. The PE department boasts a brand new fully stocked equipment room, Astro turf, sports hall and outdoor basketball courts. We have a wide range of differentiated equipment that caters for students of all abilities. 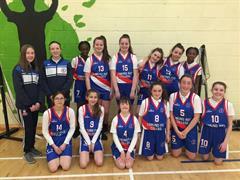 Students also go on a trip to Sport Ireland in Blanchardstown where they can view and spend the day using the best facilities in the country as well as getting advice from Sport Ireland coaches on how to stay fit and healthy.